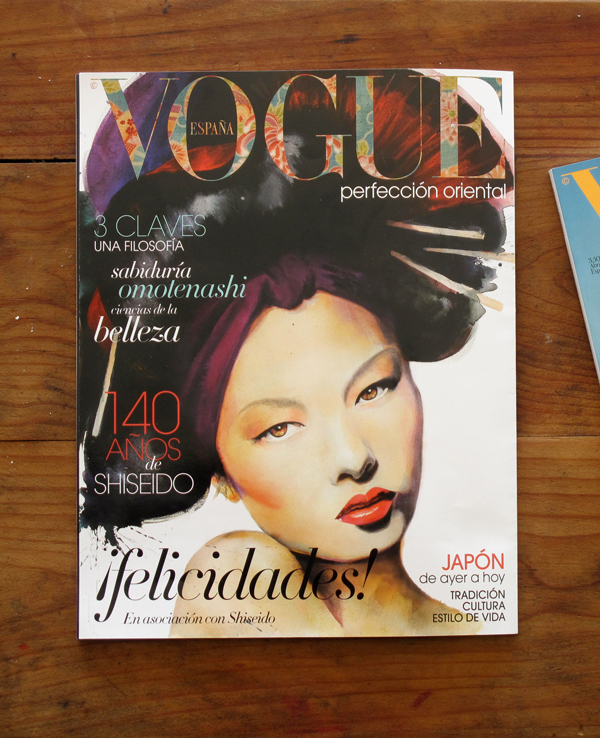 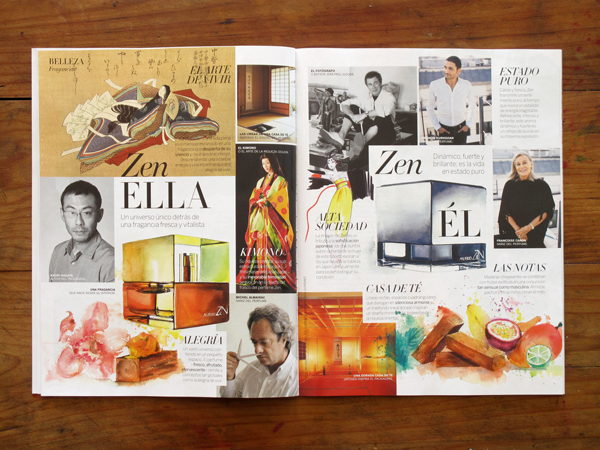 It gives me great pleasure to share my first Vogue cover and 11 additional illustrations! 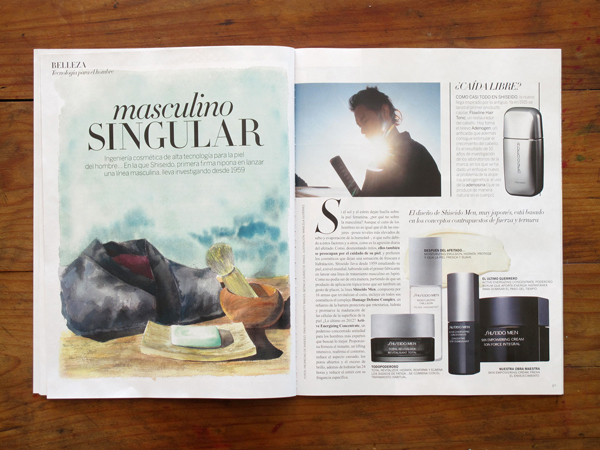 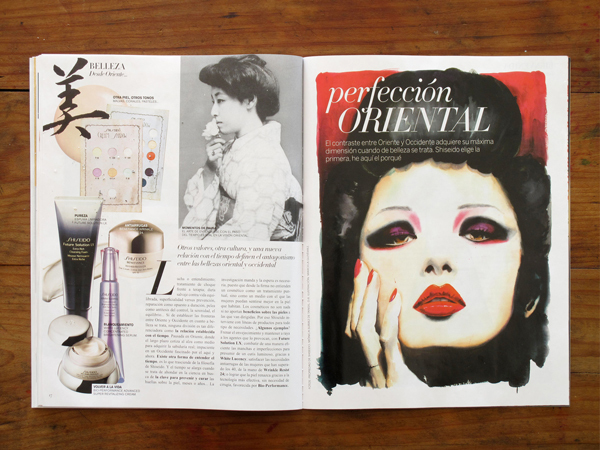 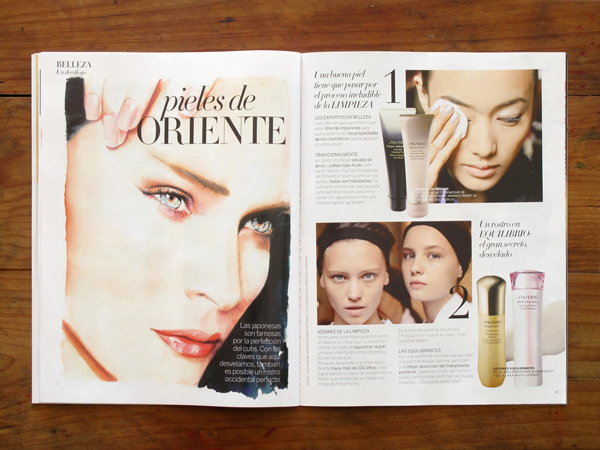 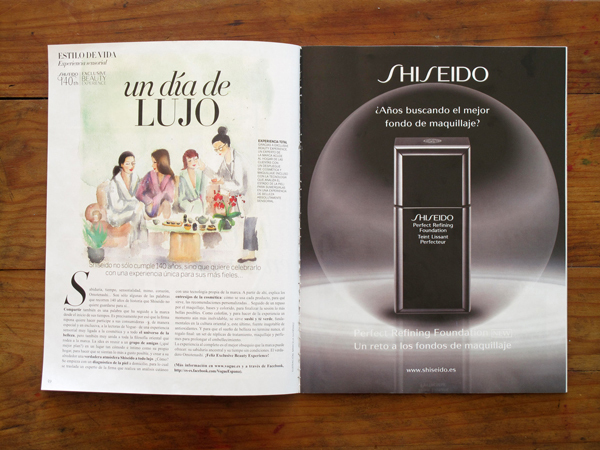 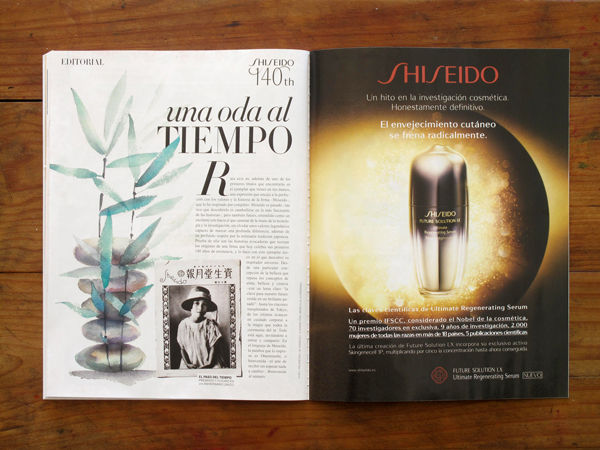 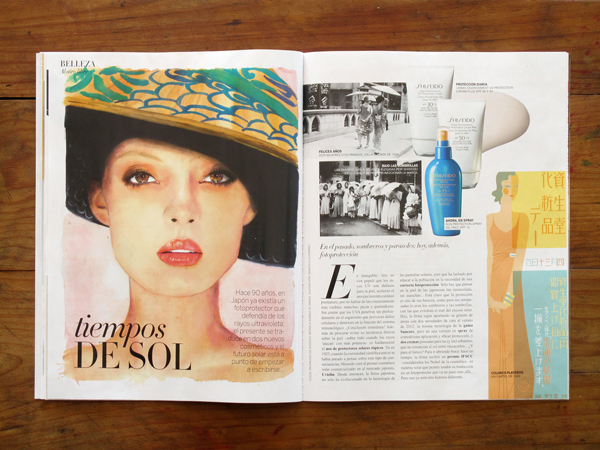 It is a special Beauty edition in collaboration with Shiseido celebrating this brand’s 140th anniversary. 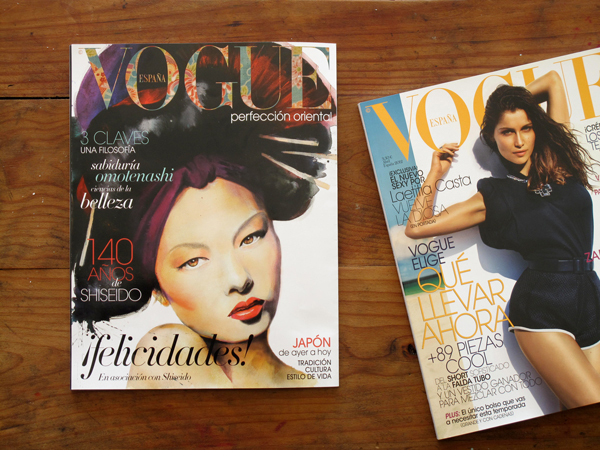 I am specially proud as I have not seen another illustrated cover for Vogue since the 1940’s, correct me if I am wrong. 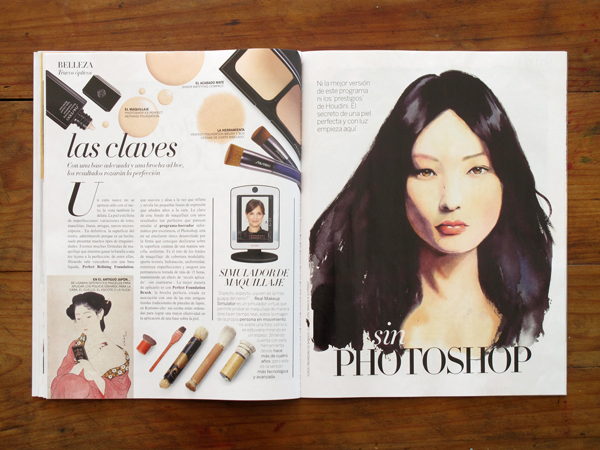 I certainly hope that illustrated covers become an alternative to photography.